The United States said Monday it was halting all deliveries and joint work with Turkey on the F-35 fighter jet program after the NATO ally insisted on a major purchase from Russia. After months of warnings, the United States said that Turkey’s decision to buy Russia’s S-400 system was incompatible with remaining part of the emblematic US warplane program. “Pending an unequivocal Turkish decision to forgo delivery of the S-400, deliveries and activities associated with the stand-up of Turkey’s F-35 operational capability have been suspended while our dialogue on this important matter continues with Turkey,” the Pentagon said in a statement. 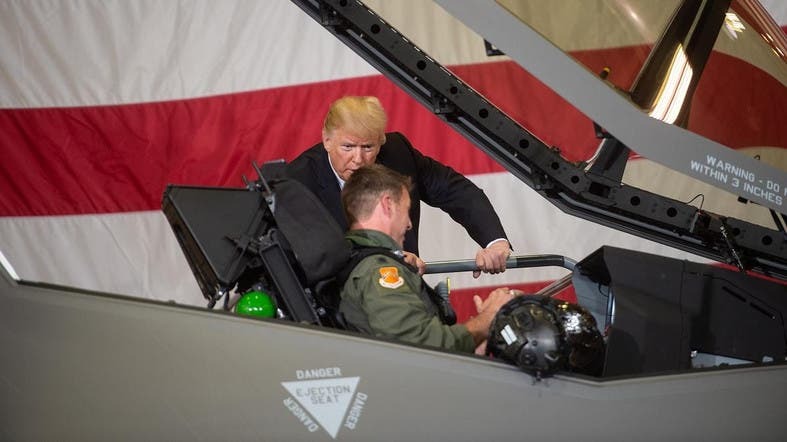 “We very much regret the current situation facing our F-35 partnership, but the (Defense Department) is taking prudent steps to protect the shared investments made in our critical technology,” the statement said.